Recently, Sony shocked many when it announced that current PS4 games would be coming to PS Now. This is the company’s video game streaming service, which until now has allowed players to enjoy a selection of earlier PlayStation games for a fee. The interesting thing about PS Now is that this is done via streaming, that is, players never actually get to download the games and run them on their console. No, the game is actually running on a remote machine and result is sent to the console via their Internet connection. It’s a clever trick, of course (and some even consider it the future of gaming) but it relies heavily on the speed and quality of one’s Internet connection. And obviously those without Internet access won’t be able to enjoy PS Now’s delights. And back in 2016 Sony added PC support to their service, meaning that PC gamers could for the first time play exclusives like Red Dead Redemption, Rockstar’s highly-acclaimed action game that never actually made it to the PC platform. Things are even better now, though, and with PS4 games coming to PS Now, Sony could even be offering a nice alternative to Microsoft’s “Play Anywhere” feature. Microsoft’s Play Anywhere launched last year, and is a scheme by which Xbox One owners who buy a game like Gears of War 4 also get the PC version. This means that most Xbox One games going forward will also be playable on PC, a move that was welcomed by many even if it leaves Microsoft’s console without any real exclusives. 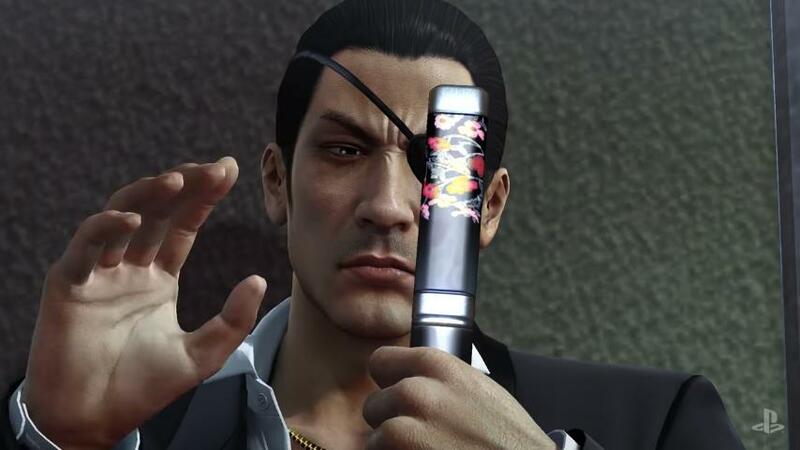 Could we end up playing the likes of Yakuza 0 on PC this year via streaming? But by bringing current PS4 games to PS Now, Sony is now attempting to bring the PlayStation brand into the PC gaming ecosystem, with some advantages over Microsoft’s Play Anywhere even. Actually, playing PS4 games on a PC via Sony’s streaming service won’t require as powerful a PC as running the PC version of an Xbox One game like Gears of War 4. 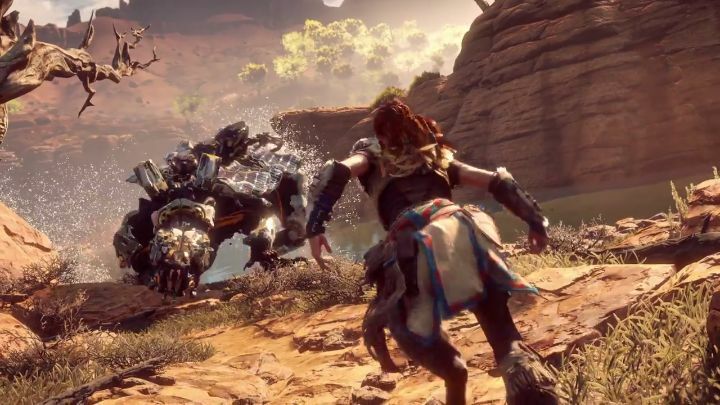 Plus the PS4 arguably has a better selection of exclusives than the Xbox One does, terrific games like Horizon: Zero Dawn and Yakuza 0 which might now be seen on PC monitors the world over too.